Volume 5 of The Voice of The People. 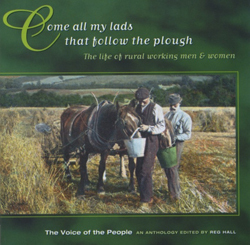 The Life of Rural Working Men & Women. 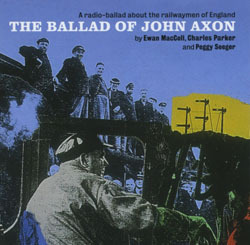 The first of the radio-ballads was inspired by a steam locomotive driver who died performing an act of heroism. 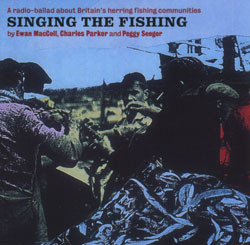 It was based, like its successors, on many hours of tape-recorded testimonies and reminiscences, mixed into a continuous narrative interspersed with MacColl’s songs and Seeger’s music. 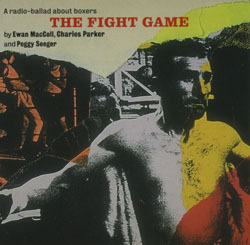 Volume 2 of The Voice of The People. 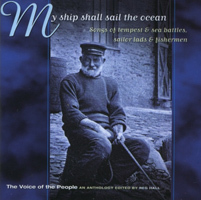 Songs of tempest & sea battles, sailor lads and fishermen. 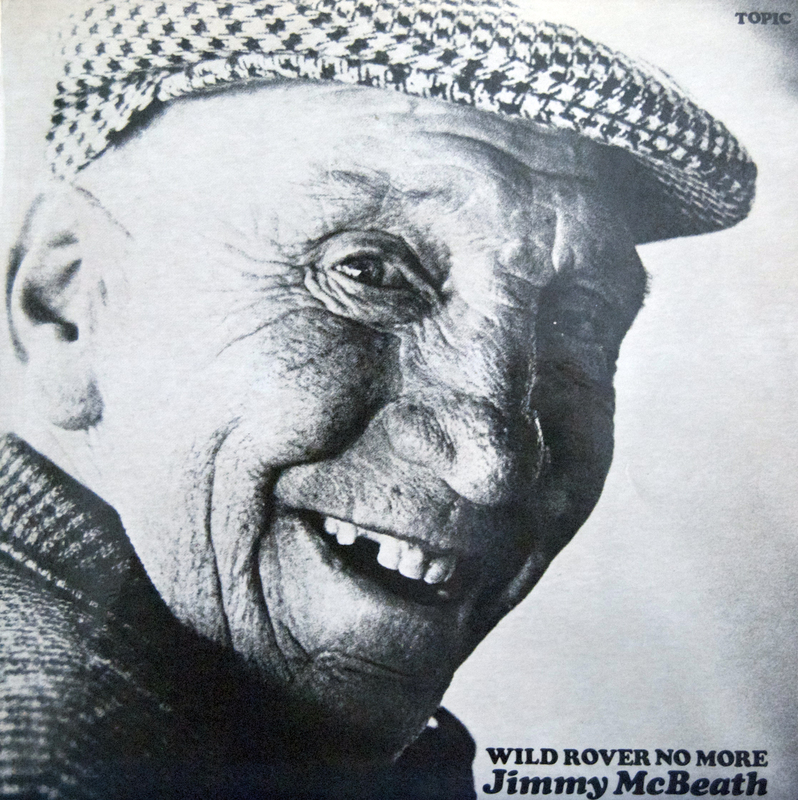 One of Scotland’s best known tradit ional singers, Jimmy McBeath, was a former farm servant and traveller from Banffshire. 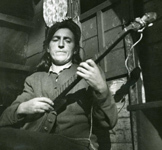 He sang in a direct any authoritative style bothy ballads and songs learnt on the road. 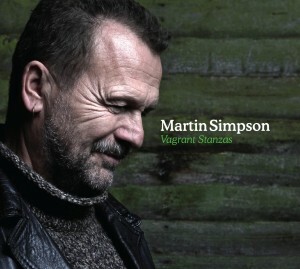 His 1967 album has long been regarded as a very important collection of traditional song. 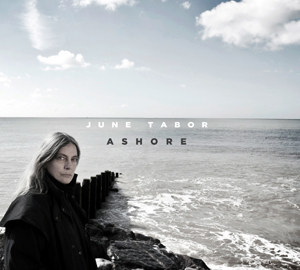 June Taborâ€™s recording career has consistently reached ever higher standards of performance and interpretation. 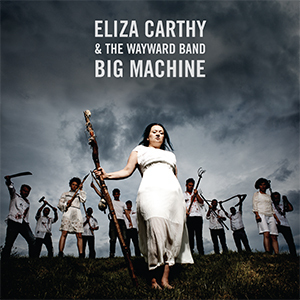 Each of her albums has sought to match the highest technical standards with emotionally powerful performances and scintillating musical arrangements. Her forthcoming album â€“ a stunning collection of songs concerning humankindâ€™s relationship with the sea â€“ is already being hailed by critics and long-time fans as another career highpoint. Juneâ€™s range and depth are unparalleled, and with Ashore she fully justifies her reputation as Englandâ€™s foremost song interpreter. Ashore features a powerful set of contemporary songs alongside classic traditional ballads like â€˜The Bleacher Lassie Of Kelvinhaughâ€™ and â€˜The Great Selkie Of Sule Skerryâ€™. 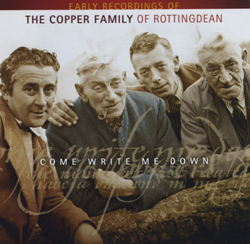 The contemporary material includes a spine-tingling version of Elvis Costelloâ€™s â€˜Shipbuildingâ€™; a new recording of Ian Telferâ€™s â€˜Finisterreâ€™ (first recorded by June with the Oyster Band on â€˜Freedom & Rainâ€™) and two remarkable songs from the pen of Cyril Tawney â€“ â€˜The Grey Funnel Lineâ€™ and â€˜The Oggie Manâ€™. 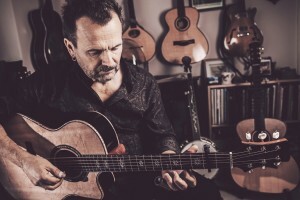 The album was recorded with Juneâ€™s regular musicians – Andy Cutting, diatonic accordion; Mark Emerson, viola and violin, Tim Harries, double bass and Huw Warren, piano. In common with most record labels, Topic releases new albums both on CD and as digital downloads. Topic Records is also the custodian of a tremendous catalogue of archive recordings. Early in 2009 as part of the label’s 70th anniversary celebrations we began a programme of digital releases from the archive. 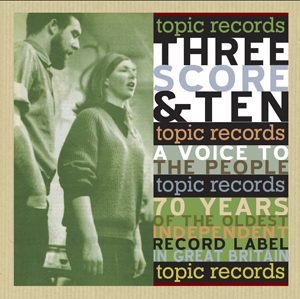 TSDL113Â PEGGY SEEGER & TOM PALEYÂ Who’s Going To Shoe You’re Pretty Little Foot? TSDL438Â MARTIN SIMPSONÂ Sad Or High Kicking! More releases from the archive will follow. Please join our mailing list or keep checking back for updates. 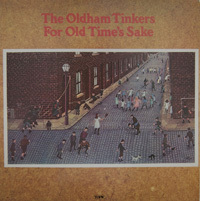 The Oldham Tinkers specialise in the local songs and ballads of their native South Lancashire, and have an immense following. 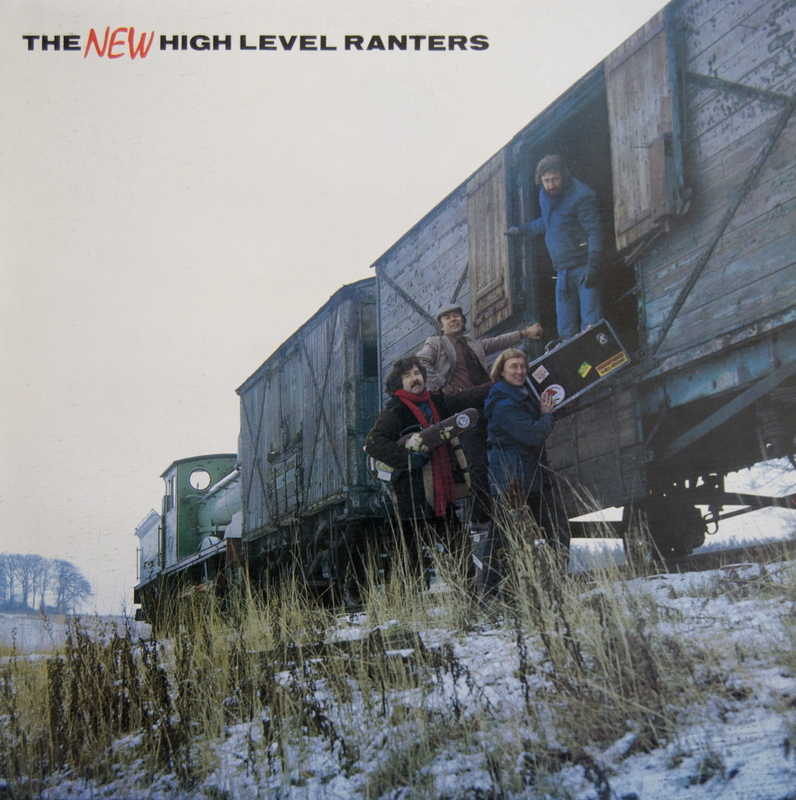 All the salt and savour of Lancashire song and humour is to be enjoyed in their records. 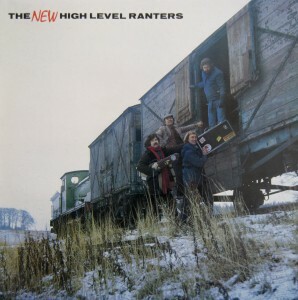 ‘For Old Time’s Sake’ their third album for the Topic record label was popular with the late John Peel. 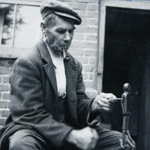 He played their material often on his BBC radio programme, especially the tall tale of ‘John Willie’s Horse’. 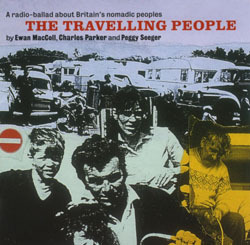 The last of the radio-ballads deals with gypsies, tinkers and the rest of Britain’s travellers – ‘people talking about what it means to be a tenth-rate citizen in a civilised land.’ MacColl’s song The Travelling People was so true to their lives that it was taken up by travellers and absorbed into their repertoire. The second of the remarkable Radio Ballads Song of a Road tells the story of the making of the M1, Britain’s first motorway. 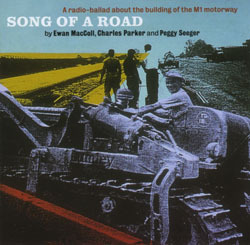 The road building was a suitably iconic and newsworthy project for Parker, MacColl and Seeger to develop their ground-breaking radio techniques. 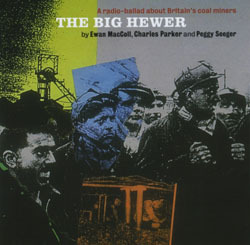 Among the songs MacColl created for this radio-ballad was Hot Asphalt.